The indoor garden created by Darryl Mappin in a converted South Brisbane warehouse features in the Winter 2015 edition of Queensland Homes. Darryl helped the owners create a garden inspired by the works of Kandinsky and Andy Goldsworth, delivering a garden to come home to that is inward looking, reflective and dynamic. 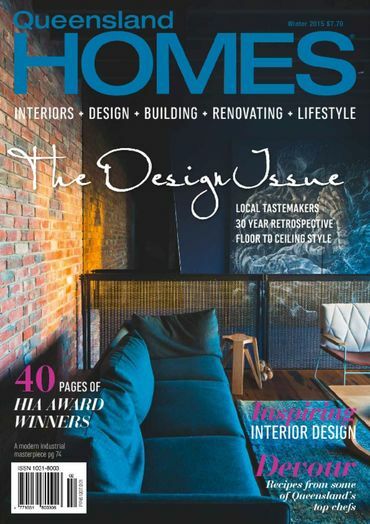 Read more in the Winter 2015 edition of Queensland Homes Magazine.